No plans for Australia Day, no worries! Here is our guide to the ultimate Australia Day House Party! 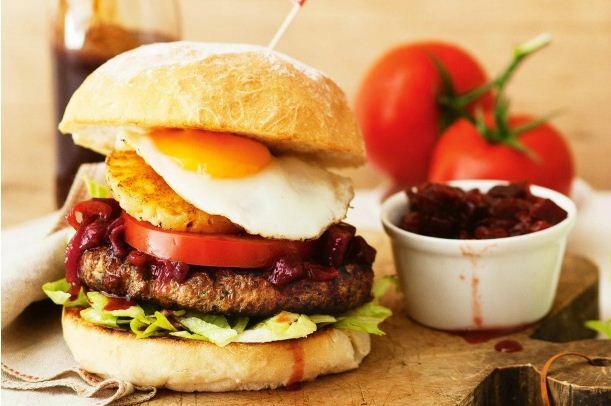 We are hosting an Australia Day Party and our main focus is on food, so here’s some food inspiration to get your tummy rumbling! 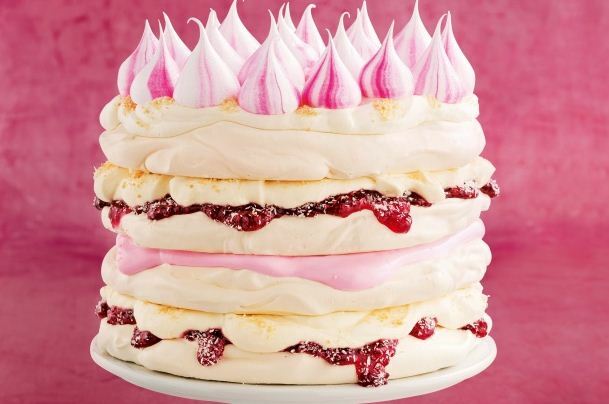 Taste (www.taste.com.au) have put together a collection of Australia Day Recipes which can be viewed here. We have gone through all 30 pages for you and our personal faves can be found below! 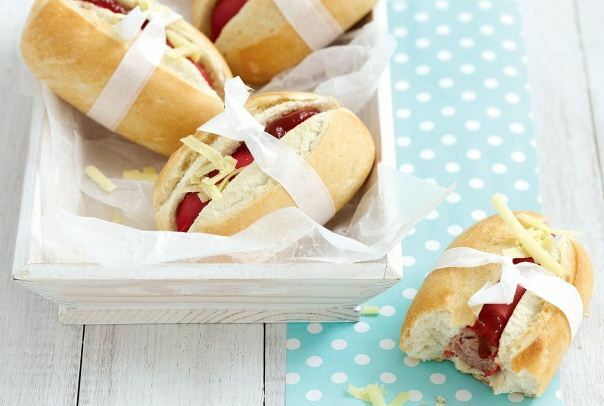 We also love these mini hot dogs and have made them many times ourselves, a very simple recipe which only requires 4 ingredients! 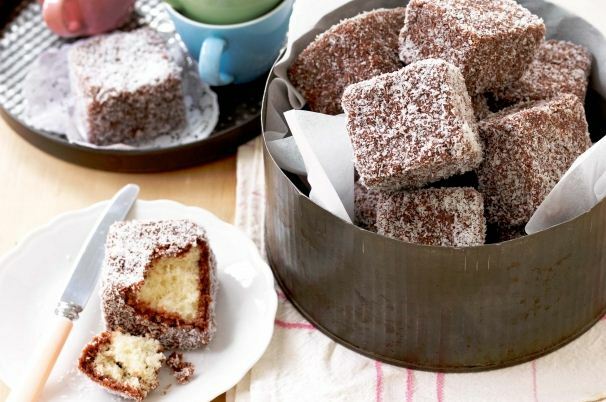 And of course the classic lamingtons! 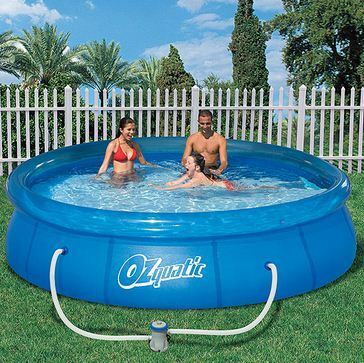 If you are like us and don’t own a pool, pop down to your local Kmart or Target Store and grab yourself an inflatable pool! We hope its going to be a hot day and for under $100 we think its worth the investment! If you need some additional entertainment on the day, make sure to tune in to Triple J’s Hottest 100 Countdown ! We would love to hear about your Australia Day plans, let us know what you are up to for the long weekend by commenting below!